January 11, 2013 October 27, 2015 Simona Lidia Z. “Azzurro – Family together” is a weekly appointment our family tries not to miss in the Wintertime, when it’s cold outside and we cannot take our 4-year-old Costanza to the park or to the beach. 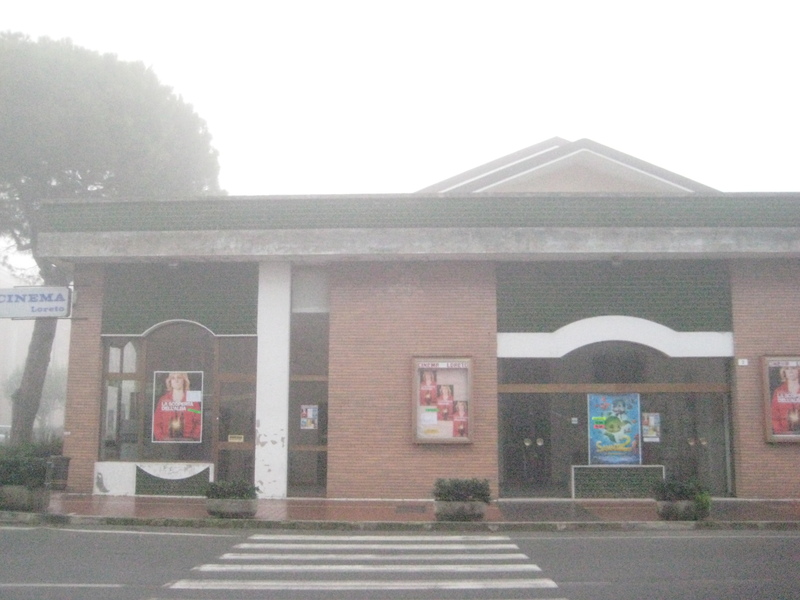 “Azzurro” is a nice initiative promoted by a local cinema in Pesaro, a parish cinema theatre close to where we live called “Loreto”, which gives the possibility to all family members to enjoy a movie together, as prices are very “family friendly” (EUR 5,00 for adults; EUR 4,00 for children, including a snack – pizza or cake – and fruit juice). 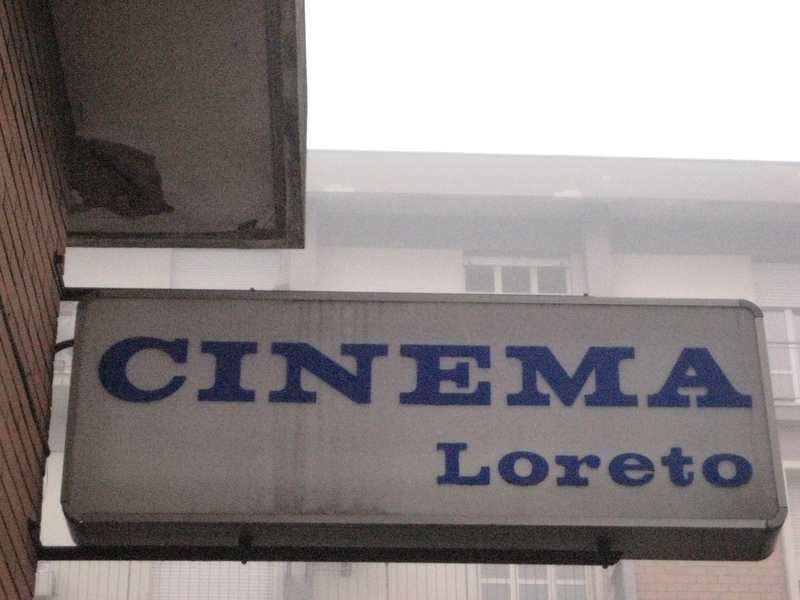 Besides, Loreto movie theatre has the best cinema program in town, no block-busters, but art films, independent movies and no “intervallo” between the first and the second part of the movie (a barbarian use to me!). 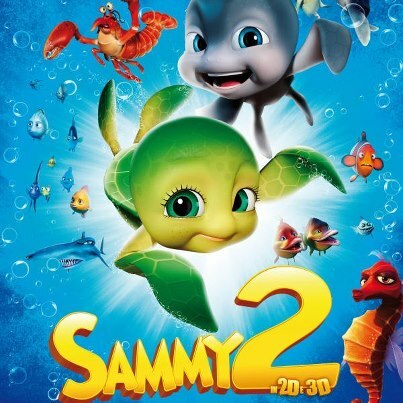 Another strong point of the movie theatre is that no food nor drinks are generally allowed (only during “Azzurro” shows) and no bar is available (there’s an automatic machine for water, candies or snacks). Chairs are comfortable but more old-style than spaceship-like, and to top it all, you always find the “bugiardino” at the box office (a document in black and white reporting reviews on the film you are about to see). During the week, the night show is a one-show at 9 pm (which gives you the time to have dinner before and to get back home at a comfortable time), whereas on week-ends shows are usually at 6 and 8.30 pm. Talking about cinema, on Sunday, Jan. 13th, movie lovers will be able to attend the second to last show within the film initiative “Scienza e Cinema” (Science and Cinema) promoted by the Museo del Balì in Saltara: “L’amore che resta” (Restless, 2011) by G. Van Sant – Conference Hall, 4.30 pm (EUR 3,00). I'm an Italian blogger fond of Italy. Join my blog and you will experience the 'real' Italy from the point of view of an (extra)ordinary Italian!